As he looked through Instagram at home in Copenhagen, Peter Ibsen noticed paintings by French artist Baptiste Caccia that were bound for an art fair in Brussels. “I wrote something like ‘very nice’ on the feed, and 10 minutes later his gallery called me,” Ibsen said. Thirty minutes later, he bought the painting. 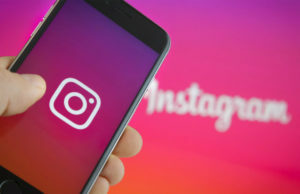 Instagram, which has amassed 300 million active users since it was started in 2010, is emerging as an important tool for galleries to sell artworks. 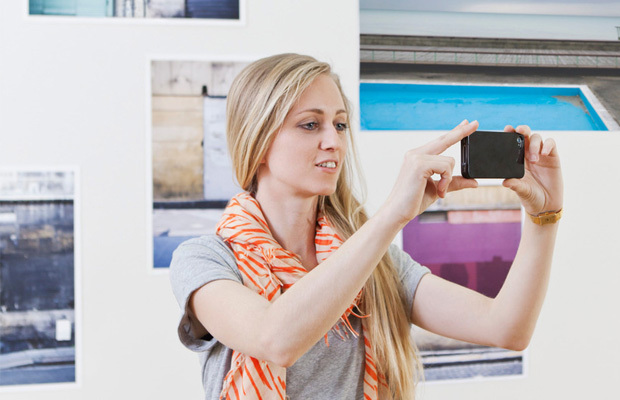 More collectors are using the photo-sharing app to search for works and make purchases. For artists, Instagram is emerging as a promotional tool. 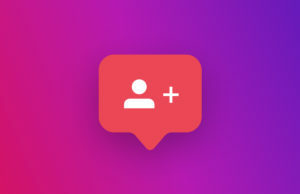 Facebook and Instagram are considered the two most important social media channels in the art world, according to the 2015 Online Art Trade Report by Hiscox, the London-based fine-art insurers. 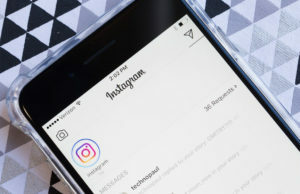 According to its survey, 69% of 519 respondents who have been collecting for less than three years said they use Instagram for art-related purposes. Ibsen said he’s bought as many as 15 artworks through the app in the past three years. He bought the Caccia from Super Dakota, a gallery from which he previously purchased another work by the same artist. 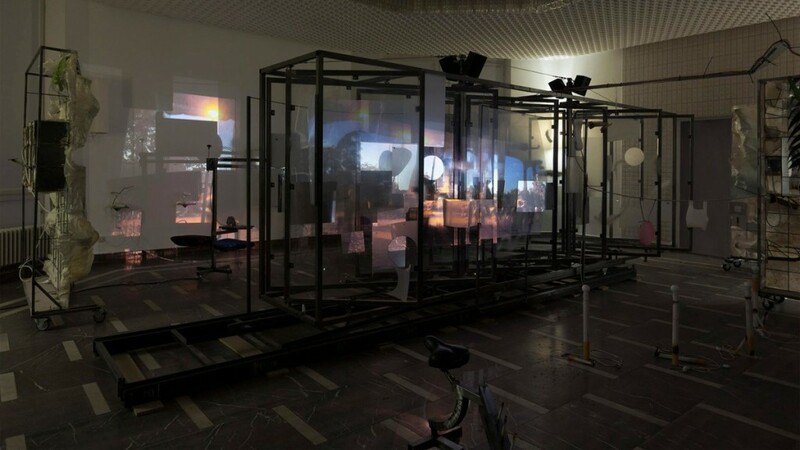 Caccia’s works range from €3,000 ($3,370) to €9,000, according to the Brussels gallery. Alexander Hertling the co-owner of Balice Hertling, a gallery with branches in Paris and New York, says that his gallery has sold colorful, graphic wall sculptures that range from €9,000 to €40,000 on Instagram. Instagram has become a democratic feature in the art world, offering outsiders access to the latest trends in the tight-knit world of dealers, artists, and collectors. Artists are using the app to promote their work, even if they shy away from the sales and marketing aspects. Lauren Seiden, an artist represented by the Denny Gallery on New York’s Lower East Side, says she’s been contacted by multiple collectors but directs them to her gallery. The trend has its drawbacks. “Instagramable” works can draw more attention at the expense of more subtle, or difficult, art. According to the Hiscox survey, 74% of respondents said they were influenced by posts from other art collectors. Social media is likely to play an important role in driving future online sales, according to the Hiscox report. In its survey, 41% of respondents said they discovered an online art sales platform through social media, up from 34% last year. There’s a concern that artists may feel pressured to create works that look good on the app, which in turn affects the type of art being created.